The National Cyber Security Centre (NCSC) have issued the latest advice to legal practitioners. Despite these depressing figures, Redbrick Solutions’ client firms have seen an 18.7% growth in number of transactions for the period Aug 16 – Aug 17. 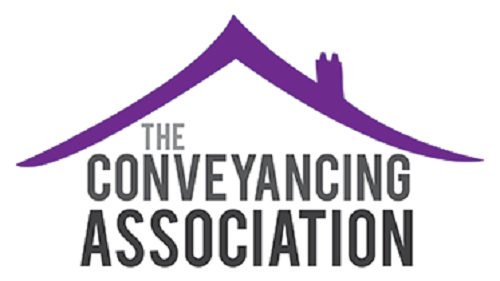 2016 saw the first rise in the number of active conveyancing firms for five years. However, there are still 28% less conveyancing firms than there were ten years ago.